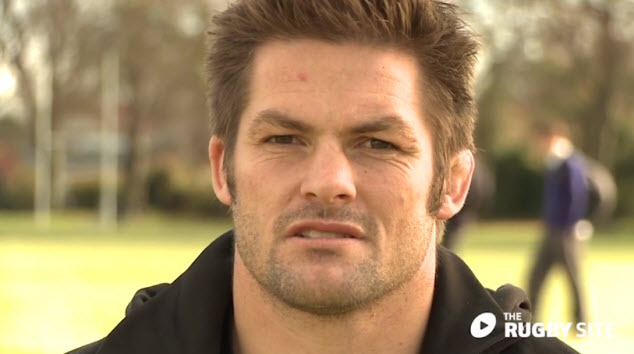 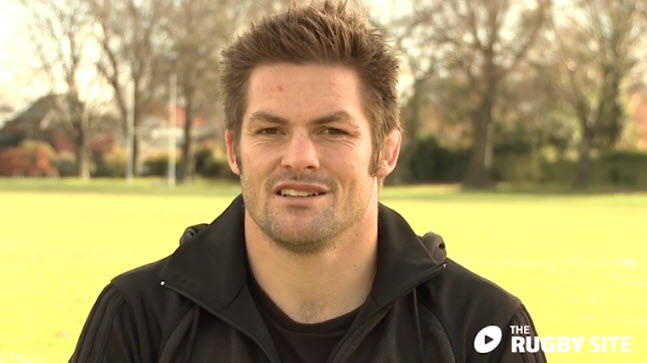 Richie McCaw provides us an exclusive insight into how he approaches rugby and life. 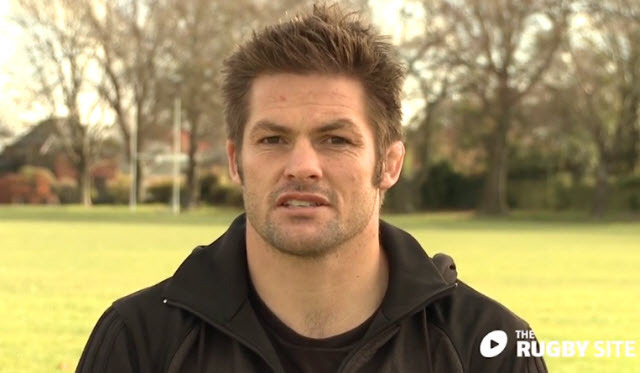 Richie details his Big 4 must dos in game. 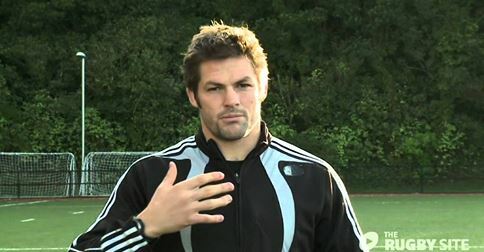 If he gets these right then he is doing his job.